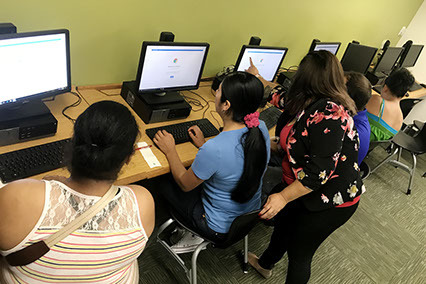 In the fall of 2015, Comprenew launched Comprenew Connect in partnership with Grand Rapids Public Schools Parent University, offering computer literacy classes for low income parents who lack computer skills and a home computer. 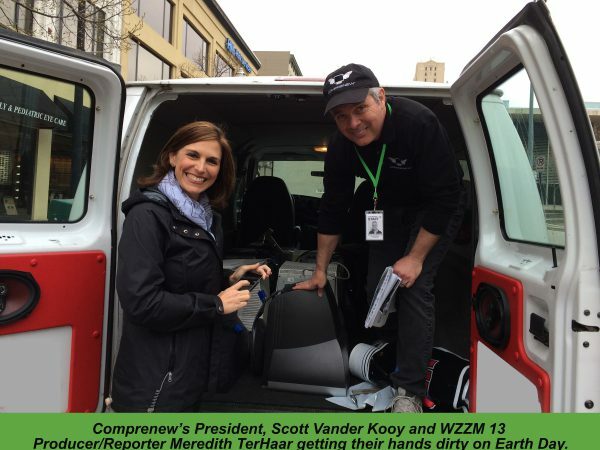 Since then, Comprenew Connect has grown and is now offered at a number of organizations, including Grandville Avenue Arts & Humanities Cook Library, Inner City Christian Fellowship and United Methodist Community House. To date, more than 300 people have completed the program. Comprenew Connect teaches basic computer skills, including setting up a computer, corresponding with email, navigating the internet and social media, using Microsoft Word and Excel, composing letters and creating greeting cards. 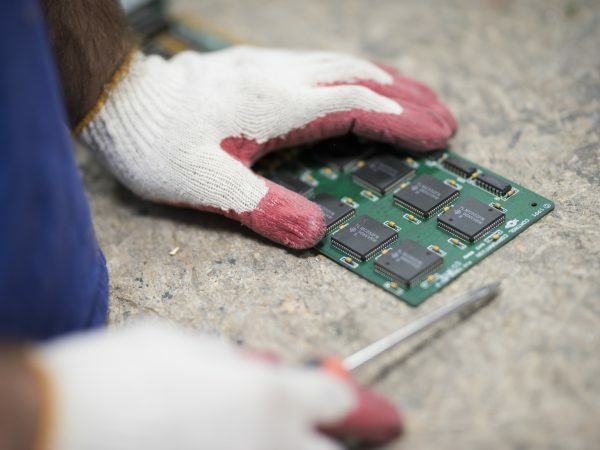 The curriculum is taught by trained technology instructors and participants who complete the class are offered a voucher to purchase a fully loaded desktop computer with keyboard, mouse and monitor for $50 at a Comprenew retail store. With funding from Grand Rapids Community Foundation, Herman Miller Cares, Doug & Maria DeVos Foundation and the Peter C. and Emajean Cook Foundation, Comprenew is able to expand the program to additional schools and organizations for the 2017/2018 school year. 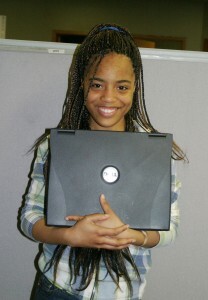 Comprenew is proud to help bridge the digital divide with support from our community partners.